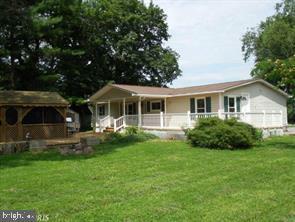 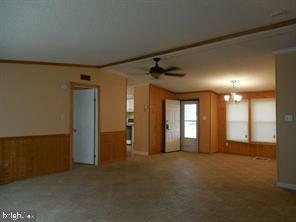 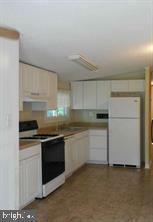 This beautiful 3 bedroom, 2 bath rambler is located in Lusby, MD. 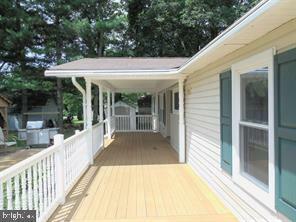 The house features an open concept with a water view, large deck and a gazebo. 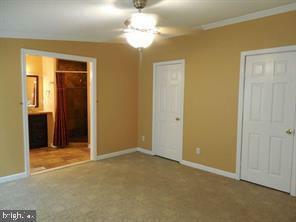 It's perfect for entertaining!